It's such a fun and modern print, I adore it. And so when I saw these storage boxes things at JB stores I HAD to get them. 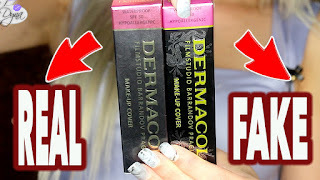 I throw in my empties in them and you can even check them out in two of my latest videos below!